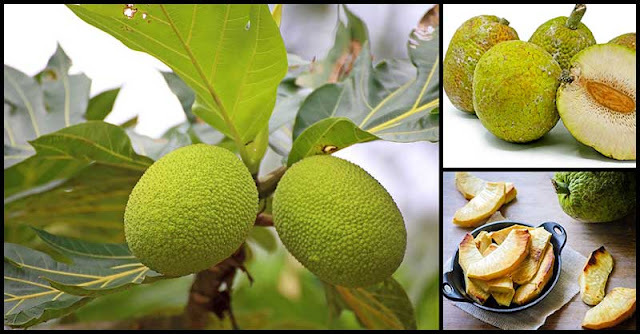 Breadfruit is closely related to jackfruit, mulberries, figs, and breadnut. This evergreen tree is commonly found in the Philippines, Sri Lanka, Indonesia, and Southern India. Its fruit appears on twigs and the terminal end of small branches, features round or globular shape, weigh about 1 to 5 kg and covered with spikes similar to that in breadnut, jackfruit, and durian. Different parts of the breadfruit tree have been found to contain phenolic compounds such as flavonoids, stilbenoids, arylbenzofurons, and Jacalin, a lectin. It is rich in geranyl flavonoids and prenyl flavonoids. The fruit is also packed with vitamins E and K, manganese, copper, selenium, lutein, and zeaxanthin. Extracts from its leaf contain 81.4% carbohydrates, 72.5% amino acids, and 68.2% fatty acids as well as resins, phytosterols, gum, and steroids. Vietnamese scientists have conducted a study wherein they have found that compounds present in methanol extracts of breadfruit leaves are 100% toxic against PANC-1 human pancreatic cancer cells. Moreover, its hardwood extracts were also discovered by Indonesian scientists to have the ability to induce apoptosis and sub-G1 phase formation in breast cancer (T47D) cells. In a Chinese study, a geranyl chalcone derivative, isolespeol which is found in breadfruit can induce apoptosis in SW 872 human liposarcoma cells. Liposarcoma is a rare type of cancer that arises in fat cells in soft tissues such as that inside the thigh. Furthermore, in a separate study, results revealed that breadfruit leaves have chemical components that can increase the expression of apoptosis-inducing proteins such as FasL, Fas and p53 proteins, thereby leaving cytotoxic (toxic to cells, cancer-killing) and apoptotic (programmed cell death) effects on human cancer cells. Breadfruit contains fiber that helps control diabetes by inhibiting the absorption of glucose from the food we eat. Due to the high amount of vitamin C, breadfruit can help in the production of collagen which provides elasticity to the skin. Regular consumption of breadfruit juice can help even out the skin tone and firm the skin. 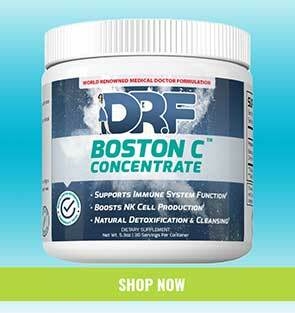 The good amount of antioxidants present in breadfruit help the body develop resistance against infectious agents. Breadfruit is rich in potassium, which is a heart-friendly nutrient that minimizes the effects of sodium thus regulating heart rate and reducing blood pressure in the body. Breadfruit has high amounts of omega-3 and omega 6 fatty acids. These two are necessary for the proper development of the mind and body.